New Music: Glo Gang's Ballout Releases New Single with Chief Keef, “Sending Nudes” | RESPECT. 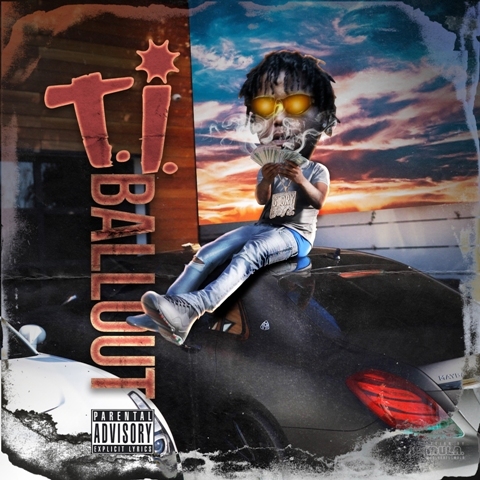 Chicago’s Ballout has been a steady force on the scene, releasing Can’t Ban Da Glo Man (2017) and Glo Glacier (2018) and he is now back with a new project, T.I., which will be released on 3-22-19.T.I. features appearances from Omelly, Jay Critch and fellow Glo Gang favorites Tadoe and Chief Keef who appears on three tracks and even chips in on the production side. The projects lead-single, “Sending Nudes,” finds Ballout and Chief Keef connecting once again for their latest drill-infused banger. Chief Keef is fresh off the release of his most recent project, GloToven, which was entirely produced by Zaytoven and debuted at #2 on Apple’s Hip Hop chart. RECAP: Buku Music & Art Festival 2019 | RESPECT.